Roots are graded to United States standards for grades of cultivated ginseng. Available in 125 - 150 pound barrels, call for pricing. 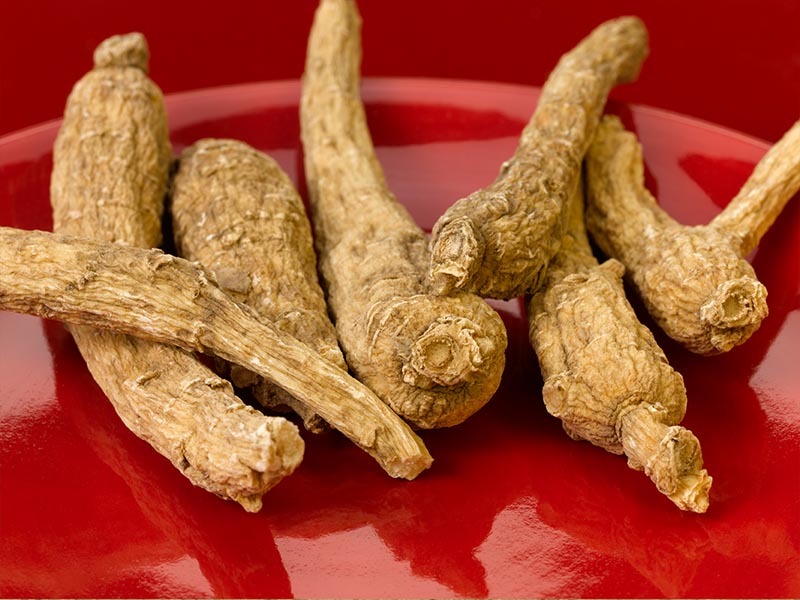 Note: Every grade has various sizes and shapes of ginseng with various sized branches. The photos depict the highest percentage of size in a particular grade.